All the animals were so friendly. 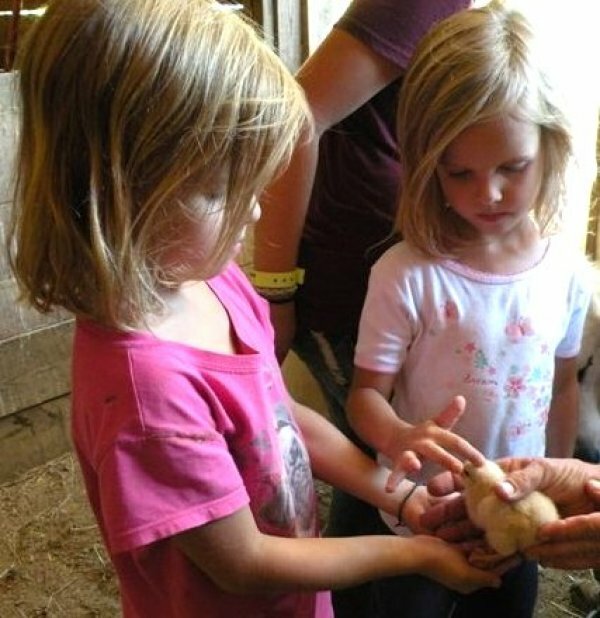 Loved the baby chicks and ducks. ← This has been one of the best vacations I have ever had.